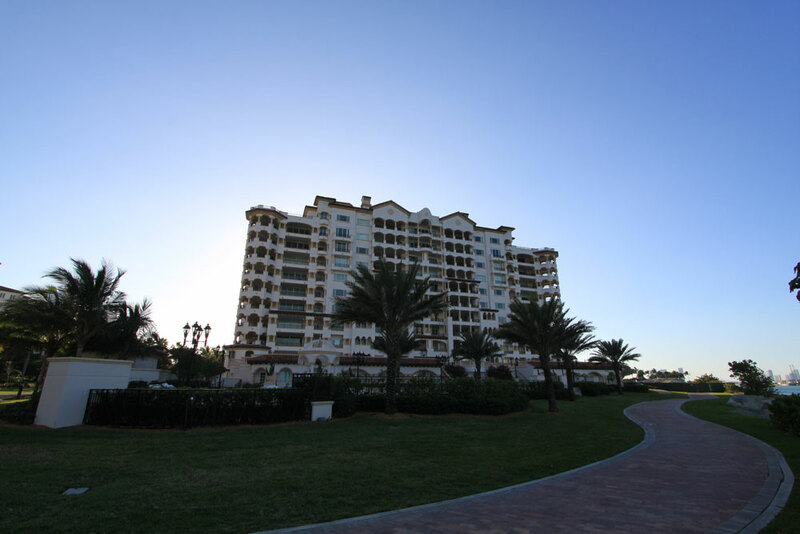 Fisher Island's Palazzo del Mare is found on the northeastern side of the private island and consists of 32 residences available in four distinct “flow-through” floor plans within ten story Spanish style buildings. 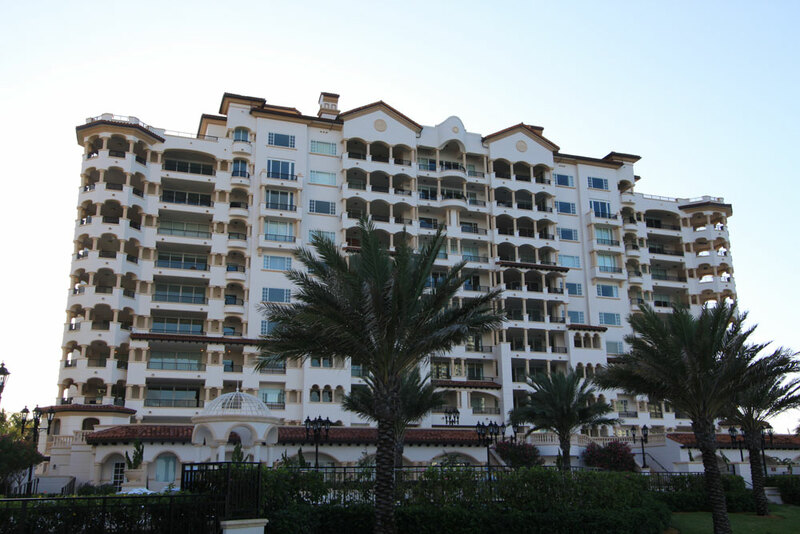 Palazzo del Mare overlooks the waterfront as well as the neighboring island of Miami Beach. 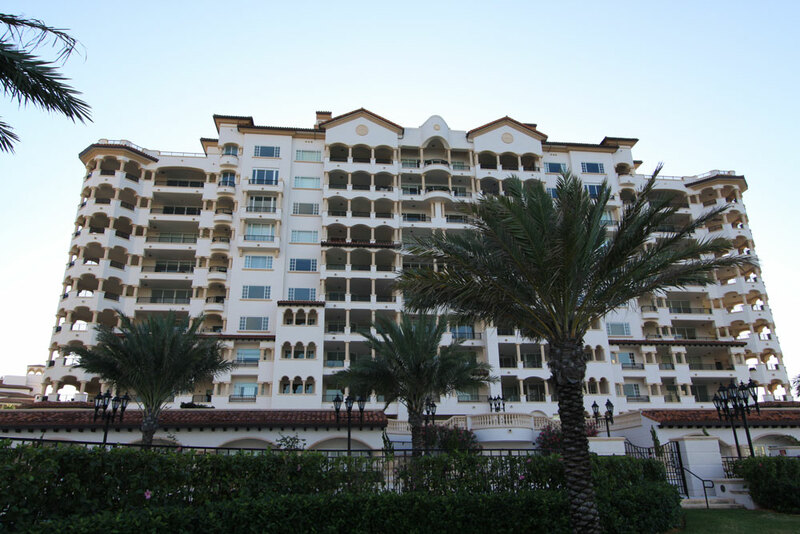 The Fisher Island condos for sale within these buildings start with a minimum of 3,500 square feet. 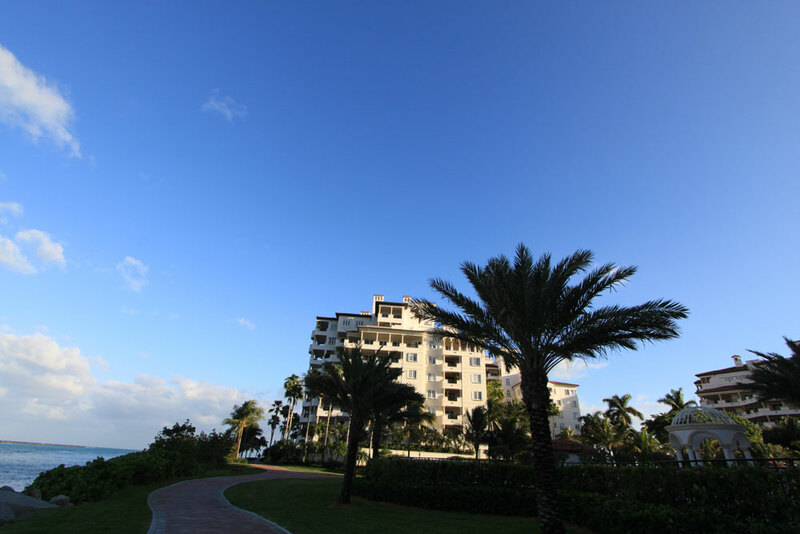 Palazzo del Mare residents will find quite the varied assortment of activities, sights and conveniences right on Fisher Island. There is a marina, there is golfing, there's tennis, you can shop at Trattoria market, pamper yourself at the salon, lounge at the beach club, explore the Vanderbilt Mansion, none of this requires leaving the island. However thanks to the island's ferry you'll be able to visit Miami Beach and Downtown Miami while still enjoying Fisher Island's great privacy.